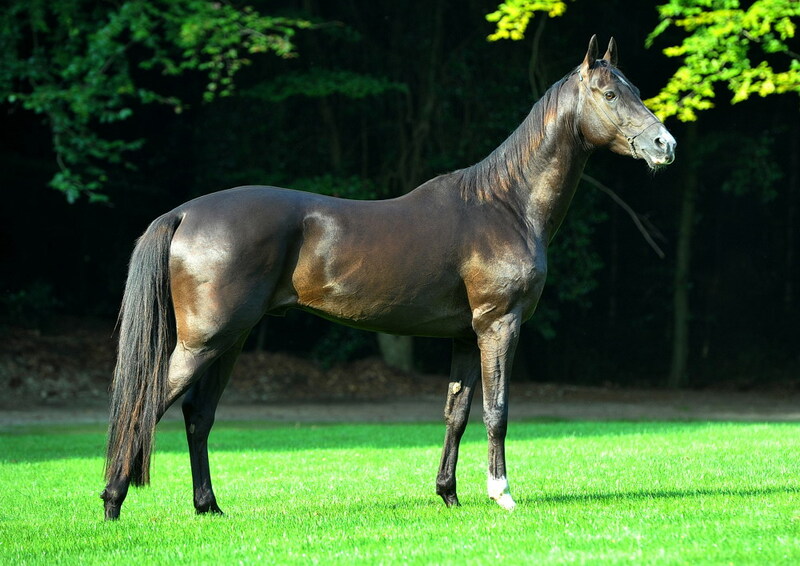 Mansur is the son of the famous Melesur, who not only proved his prowess on the racecourse and in endurance but is one of the most successful sires in the breed, together with his full brother Polot. 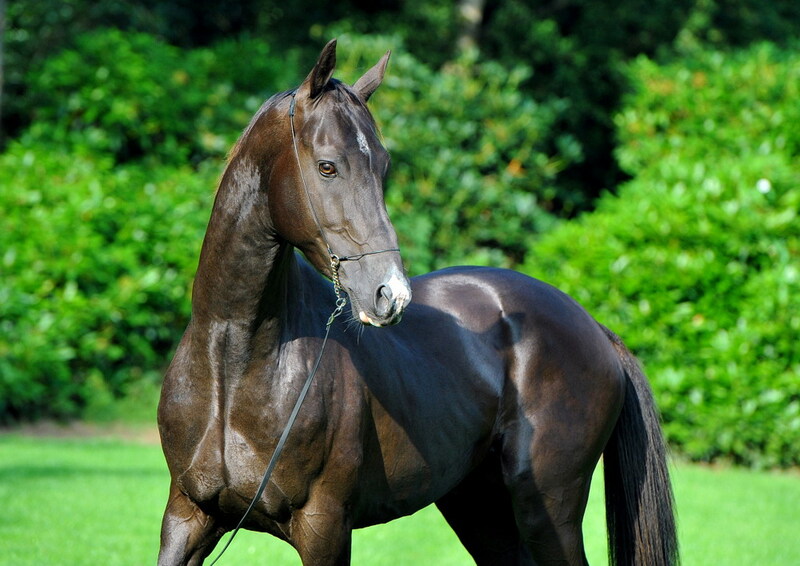 Mansur himself has the look of his sire as well as his willingness to work under saddle. 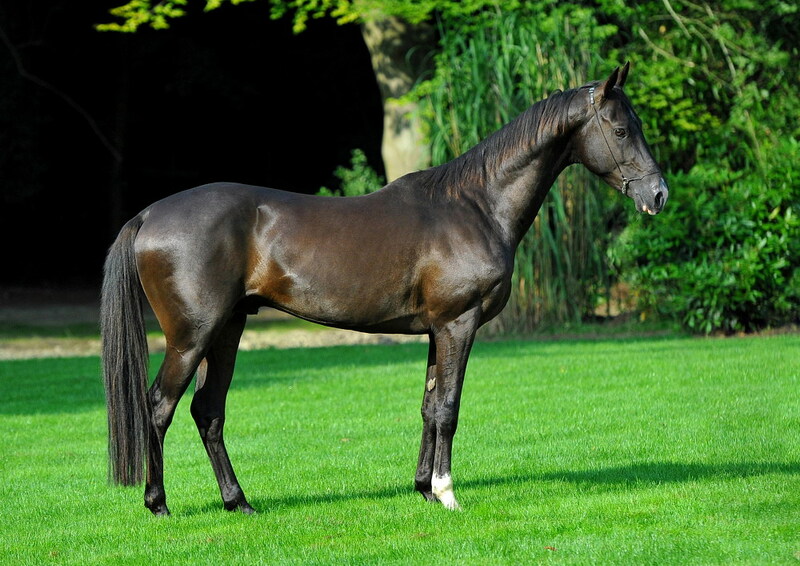 He is finely built with much type and his foals are correct and promising. 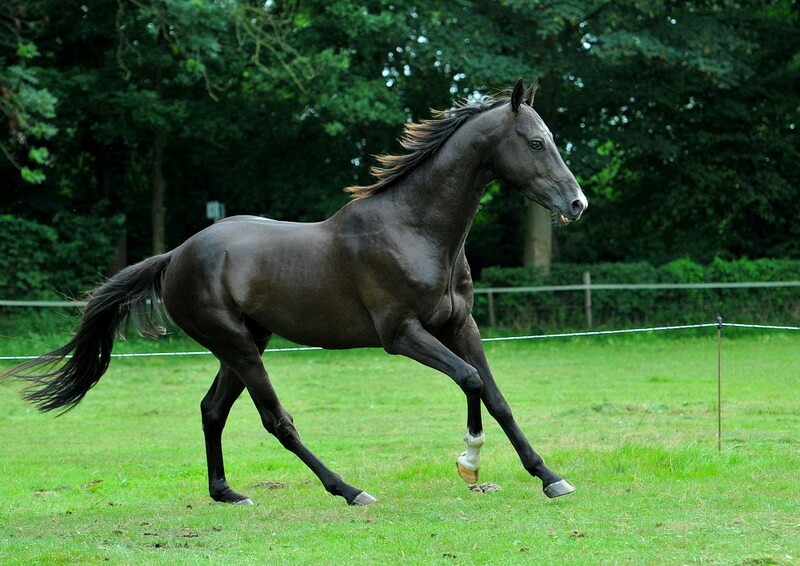 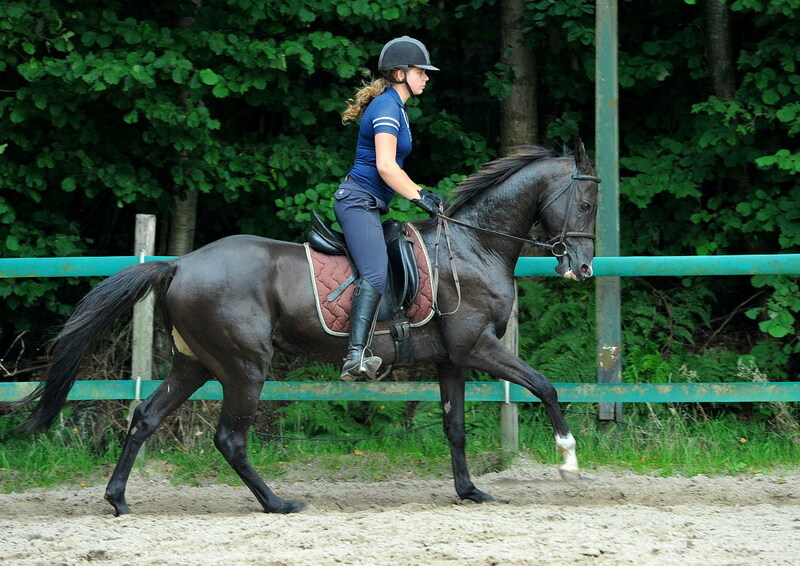 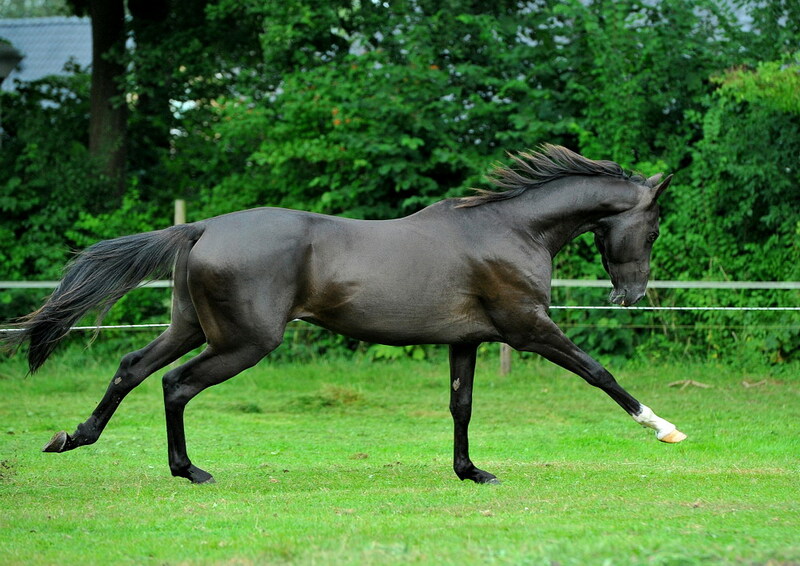 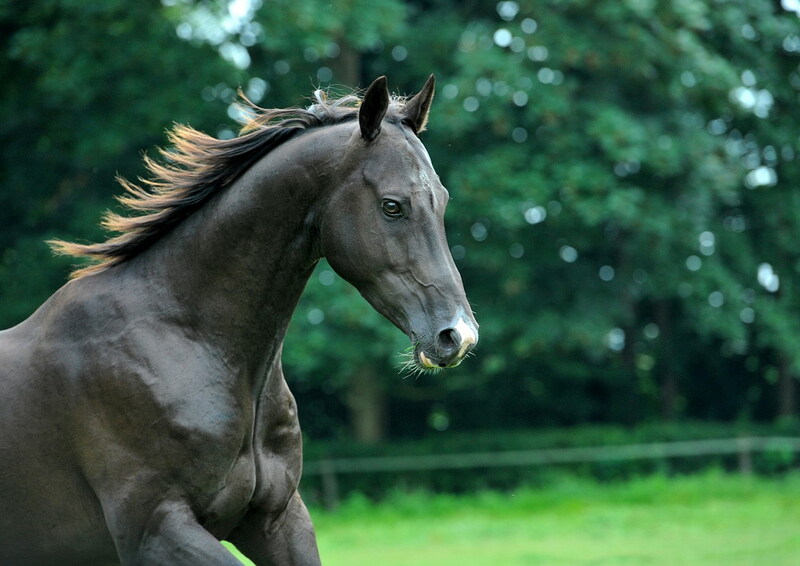 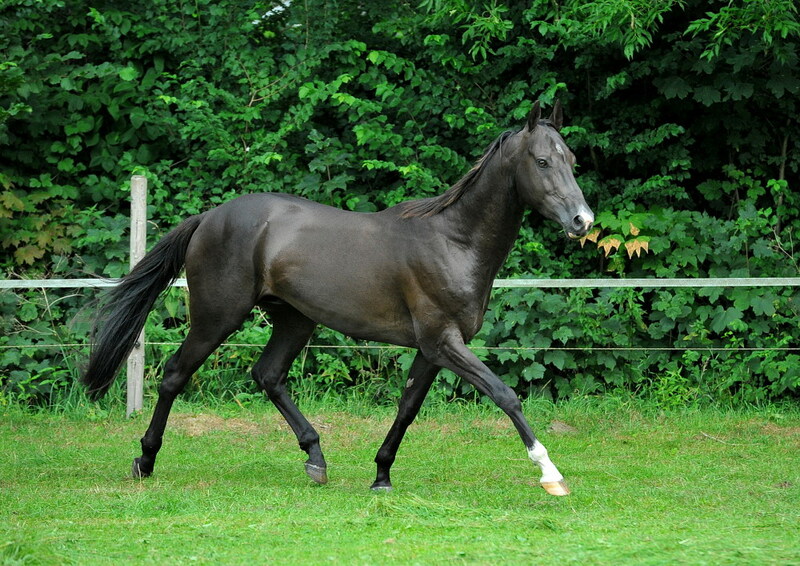 Messhur one of his offspring is showing good results in endurance in Denmark.